Normal fruits and vegetables in Thailand are full of chemical pesticides! Phuket Organic when from words to reality? 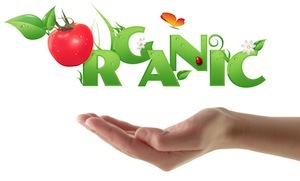 Seeds…… Organic, Treated, Untreated, Heirloom, GMO… say what? What’s on my vegetables here in Thailand?